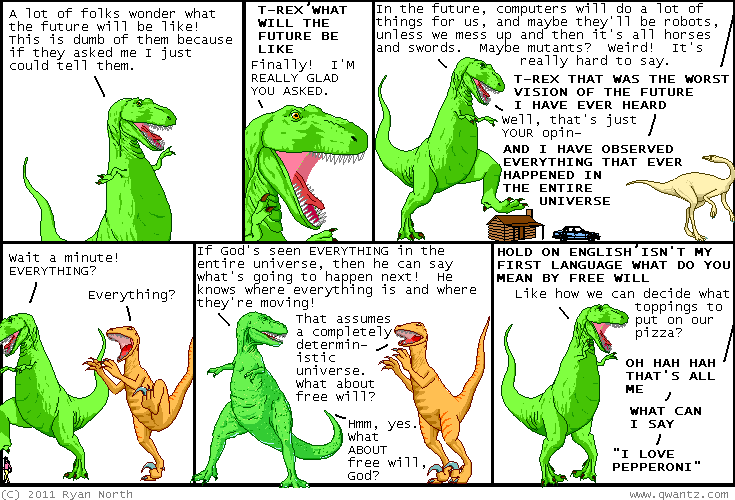 Dinosaur Comics - June 29th, 2011 - awesome fun times! –Ooh! I get to be the T-Rex!